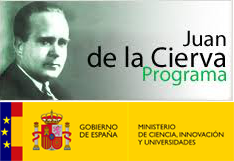 Juan de la Cierva 'Formación' competitive fellowship from the Ministry of Science, Innovation and Universities within the area of Computation and Informatics (acceptance rate of 15%). 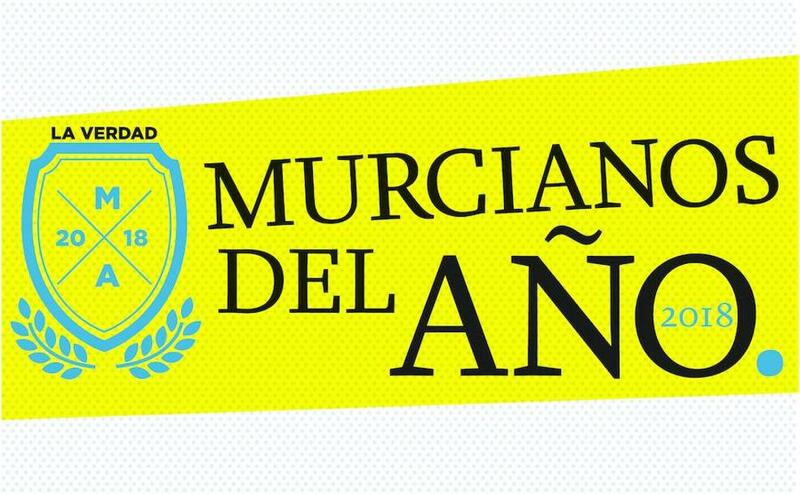 The newspaper La Verdad de Murcia recognizes me as one of the 20 most noteworthy persons from Murcia in 2018 due to my accomplishments during the year. 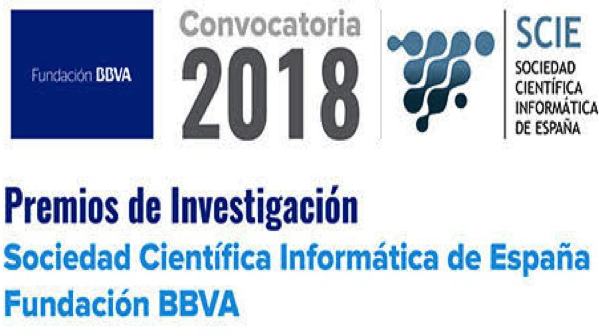 Selected as Outstanding Computer Science Young Researcher for my contributions to artificial intelligence and data analytics to understand human behavior in online educational environments issued by the Spanish Computer Science Association (SCIE) and BBVA Foundation [country-wide]. Received an award for my excellent career development as Excellent Alumni issued by the Social Council of Universidad Carlos III of Madrid [university-wide]. 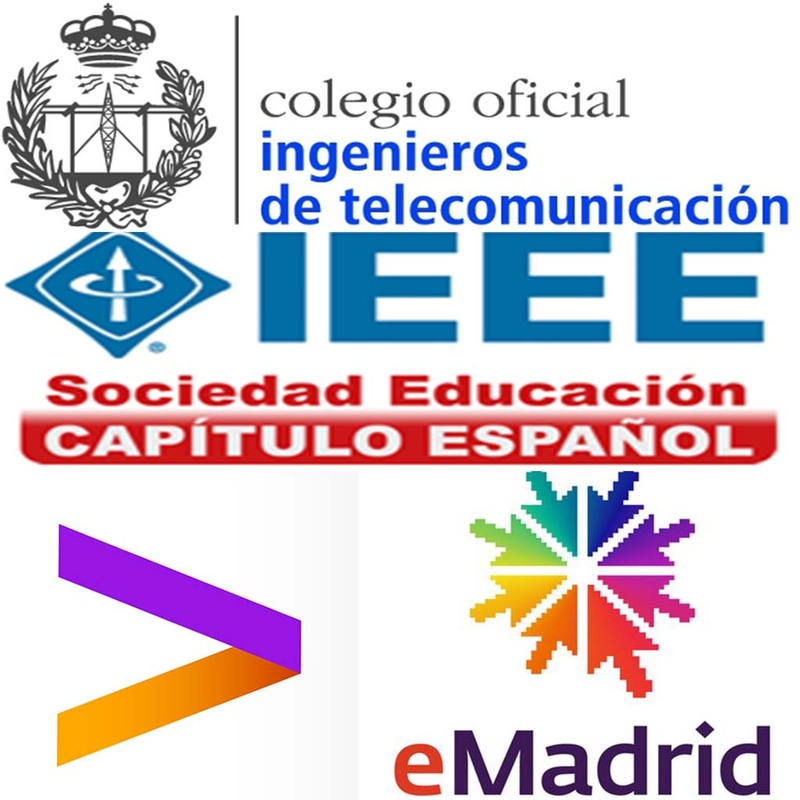 Accenture Award for best MT in Telecommunications Engineering in the academic year 2012/2013 at the Universidad Carlos III de Madrid [degree-wide]. 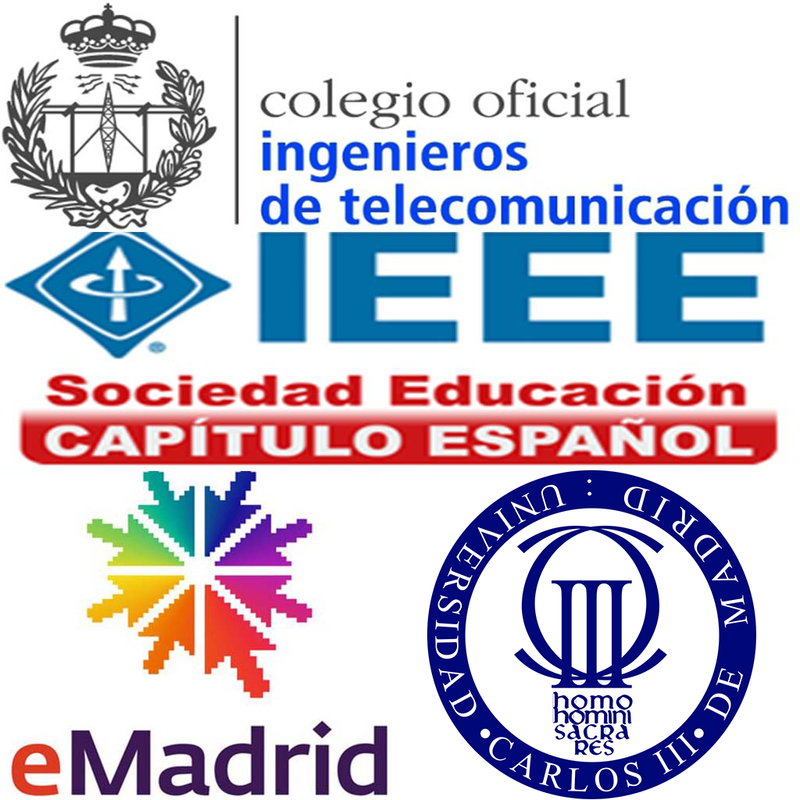 I earned a full scholarship (all fees and salary included) from Institute IMDEA Networks to conduct my MSc and PhD in Telematics Engineering. 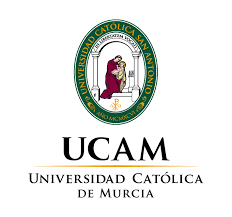 These are international scholarships and very competitive with acceptance rates of around 5% and a total package of around 150,000 euros over 5 years [world-wide]. 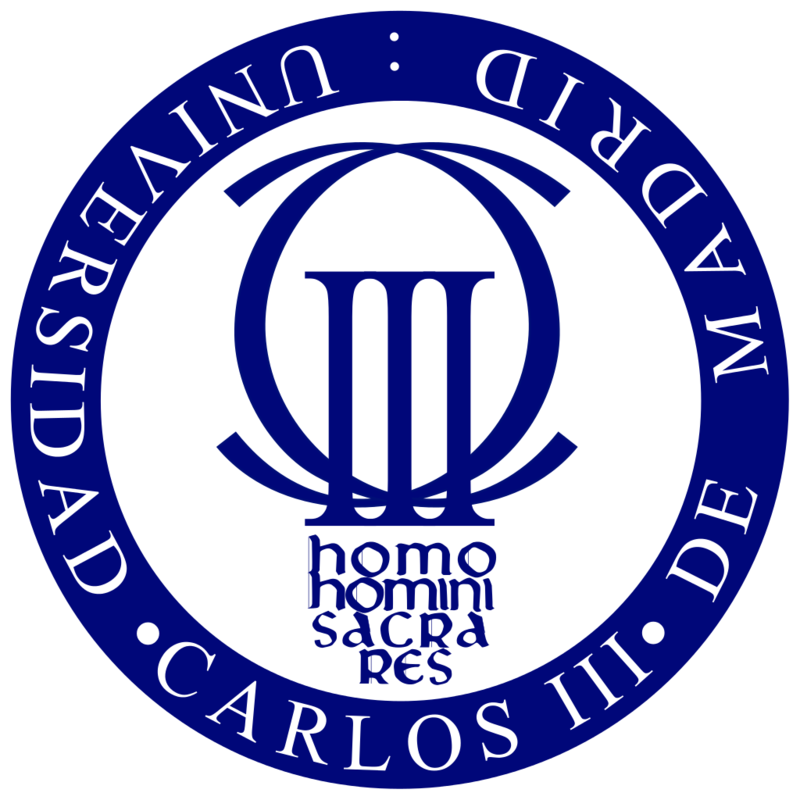 Starred First in the graduating class (2011-2013) issued by Universidad Carlos III of Madrid [degree-wide]. Starred First in the graduating class (2006-2010) issued by Universidad Católica de San Antonio [degree-wide].